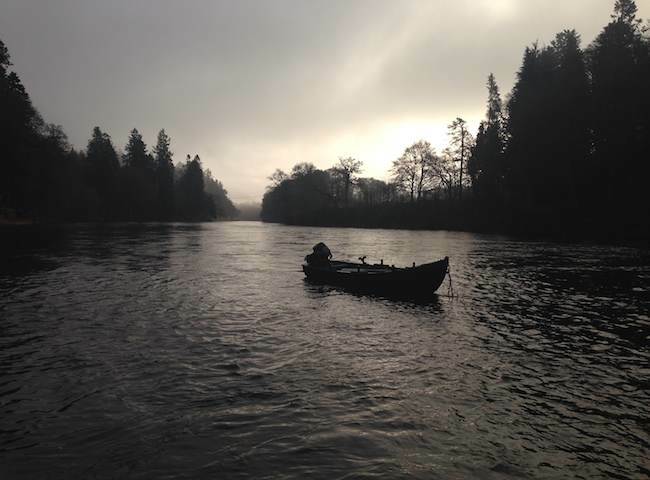 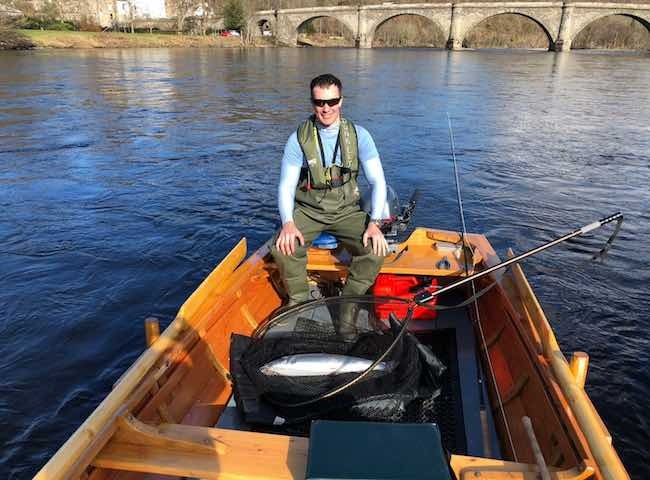 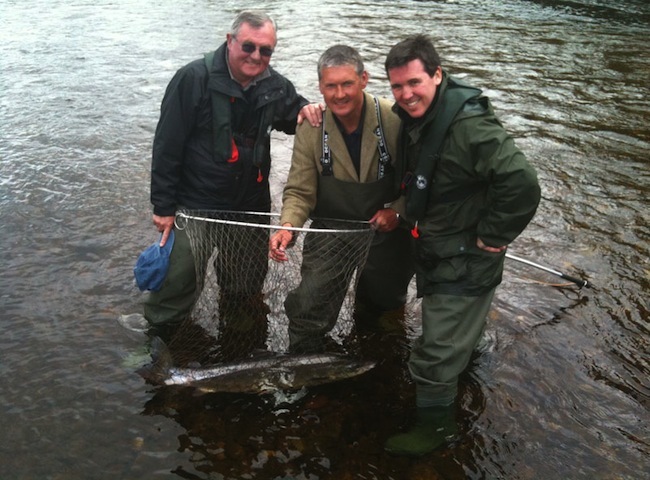 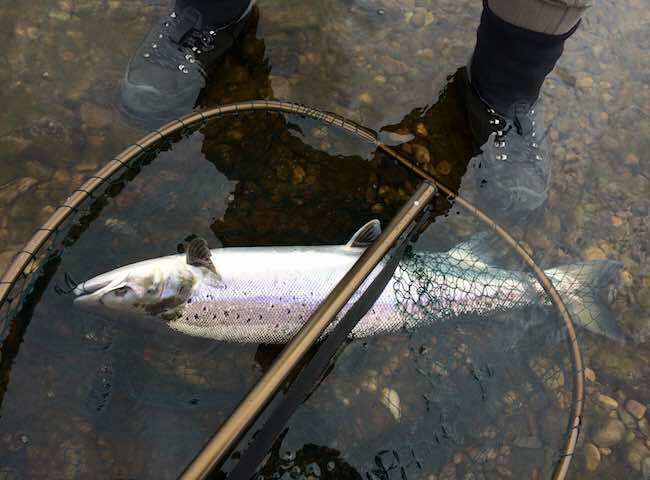 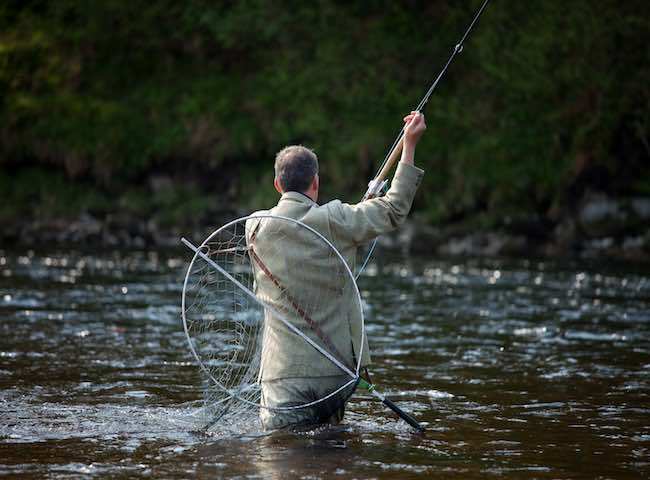 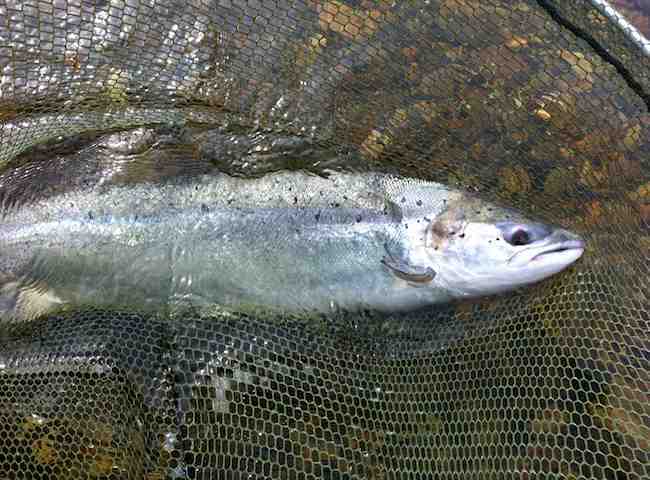 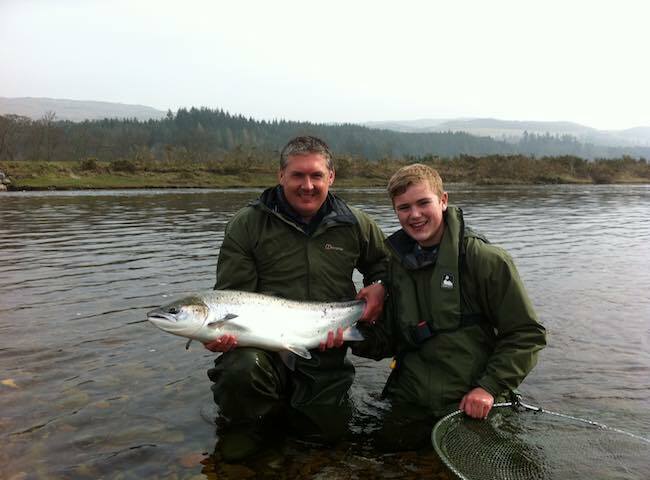 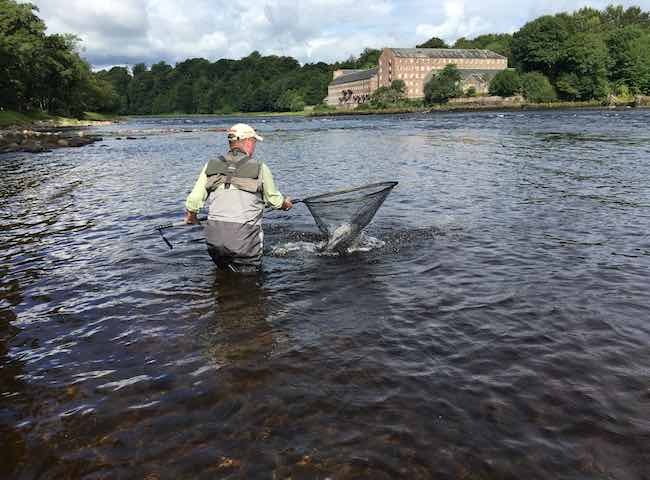 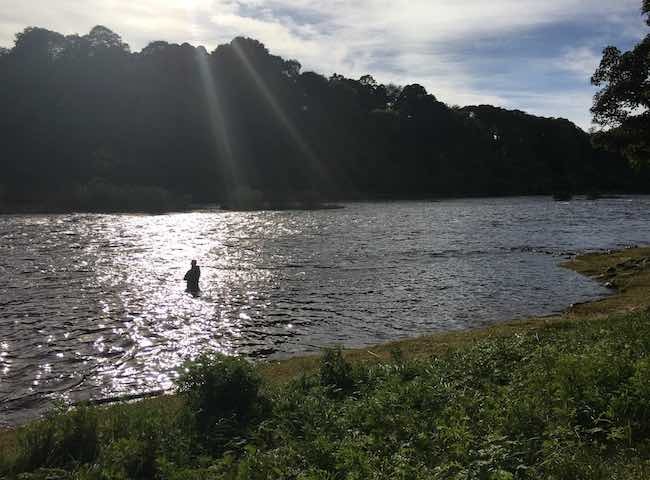 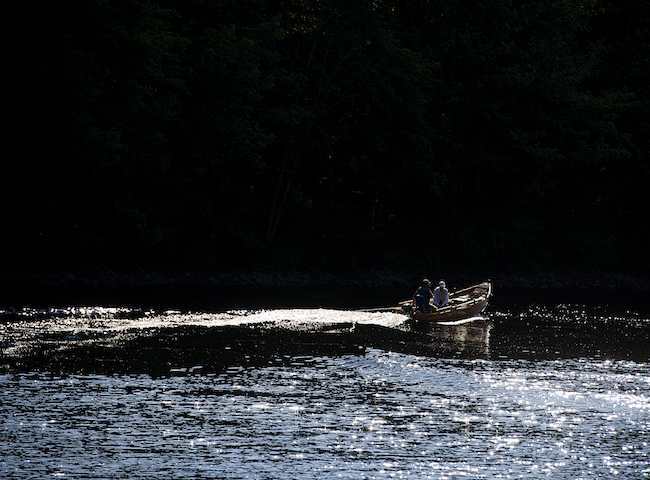 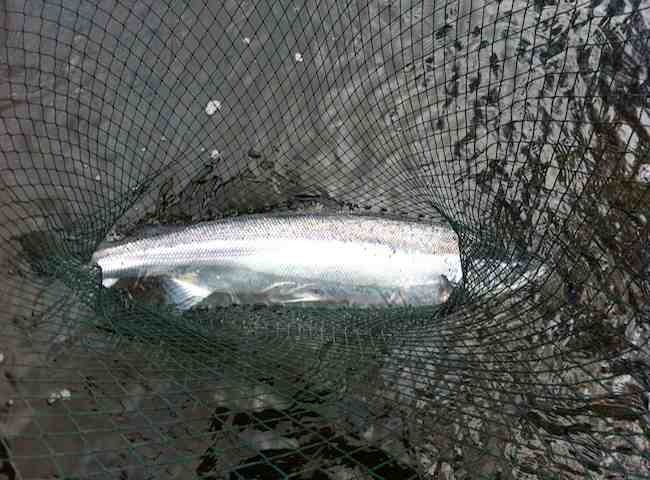 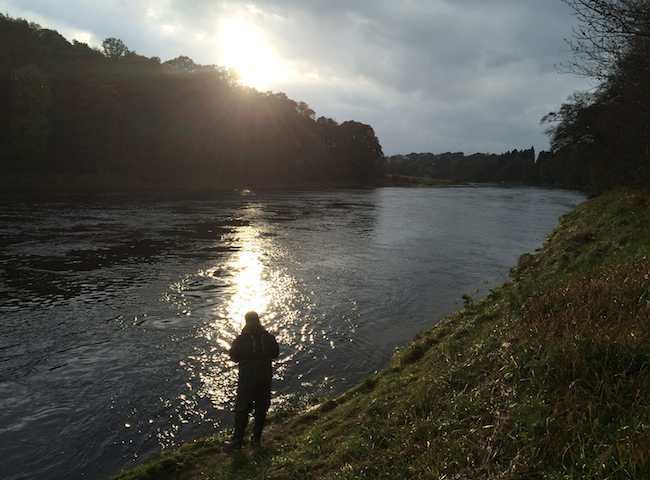 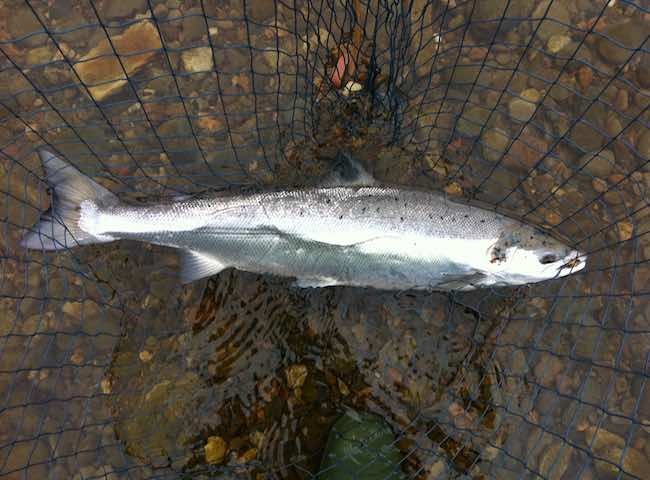 Here's the final moment of an exciting battle with a River Tay salmon as the landing net is lifted. 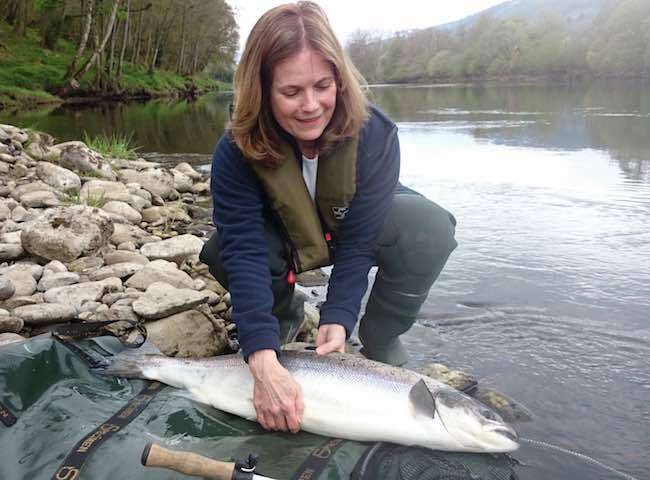 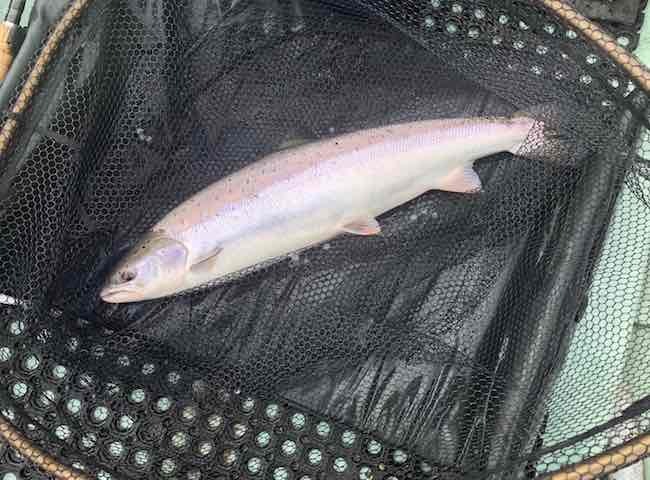 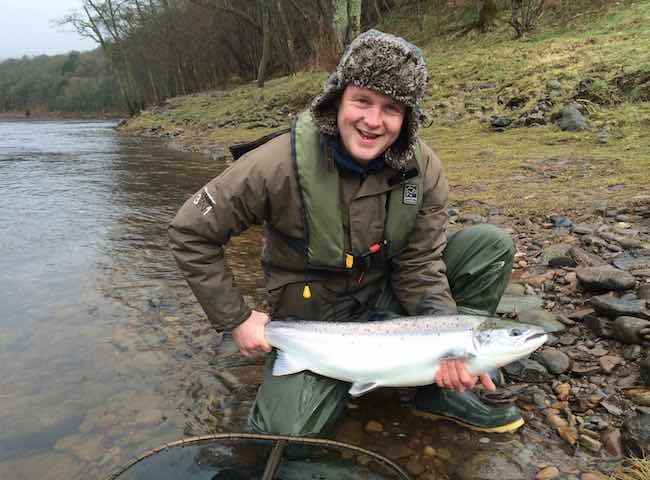 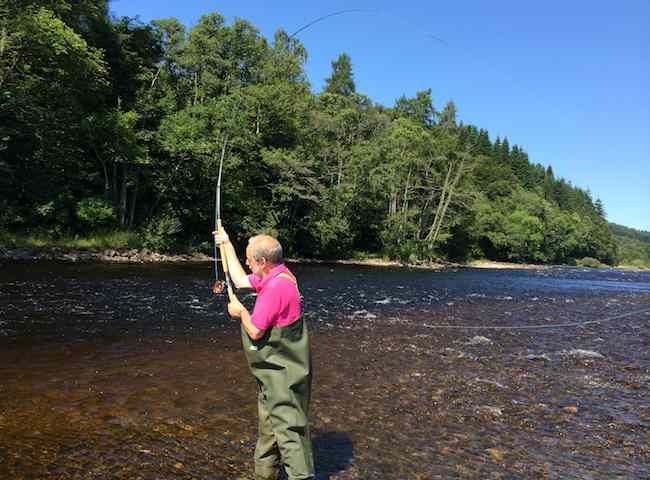 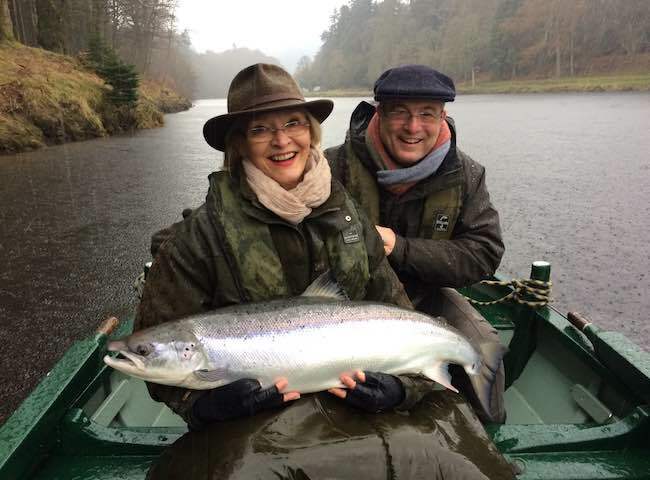 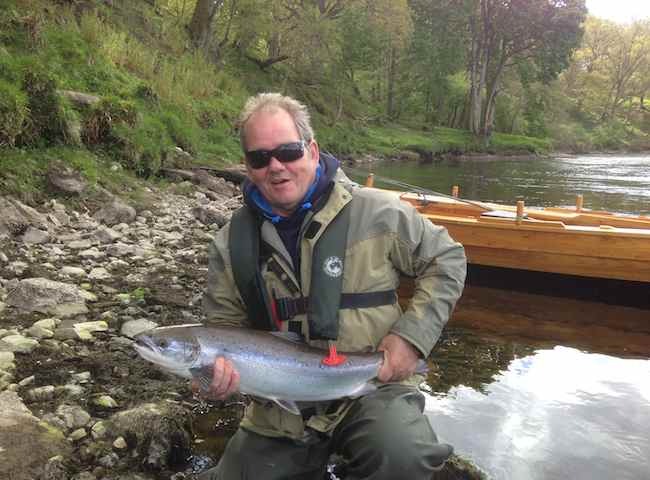 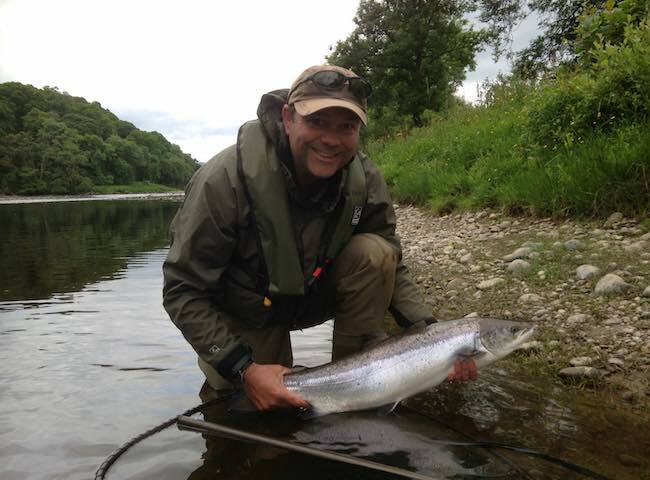 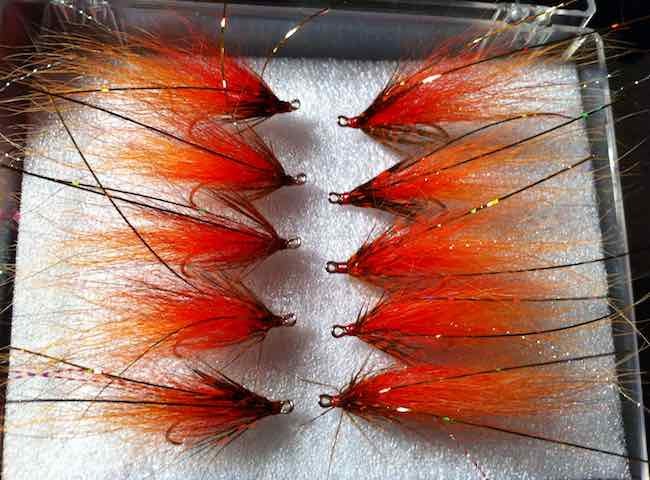 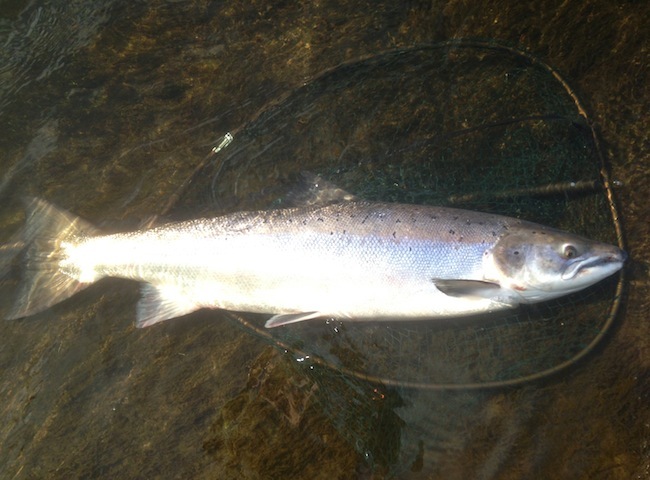 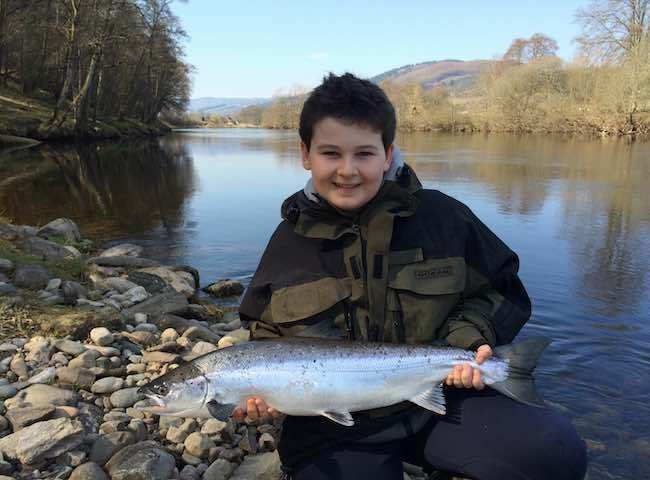 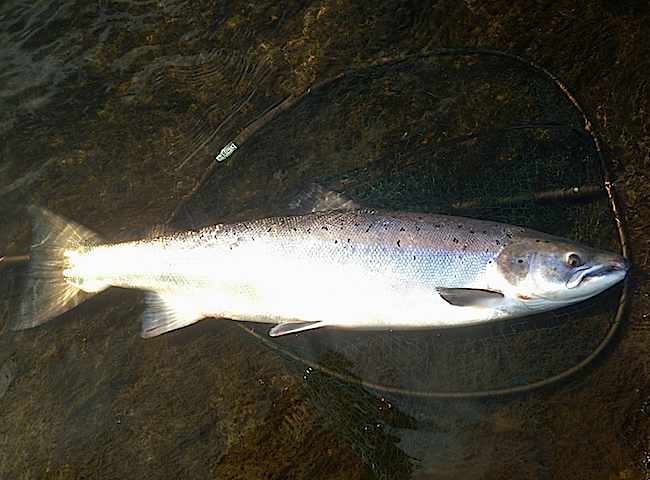 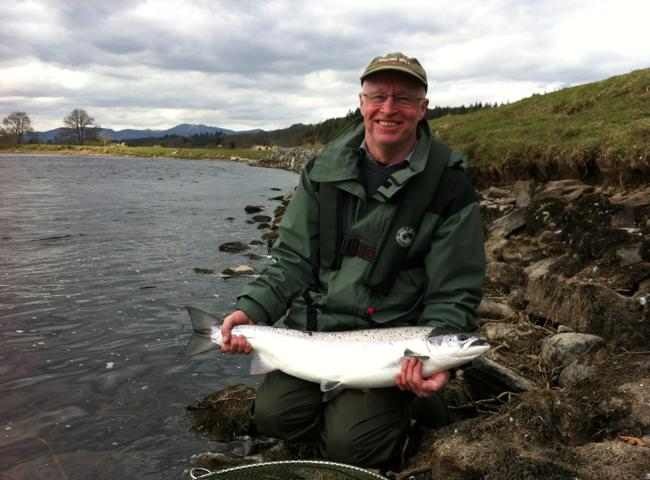 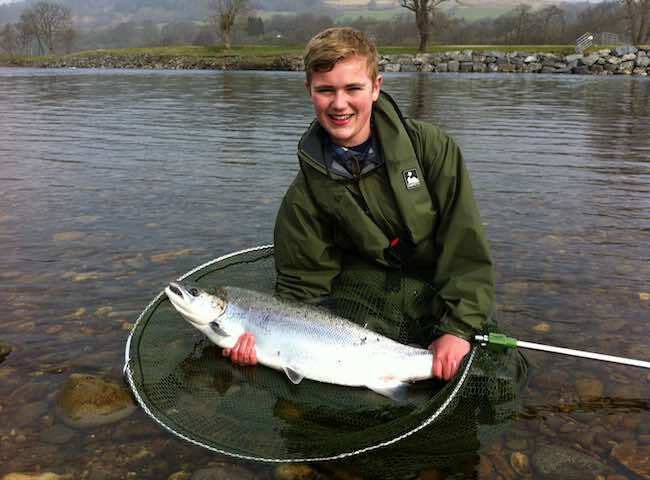 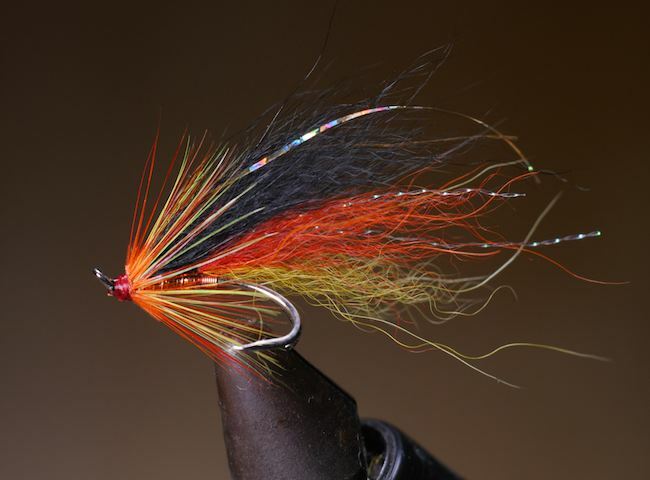 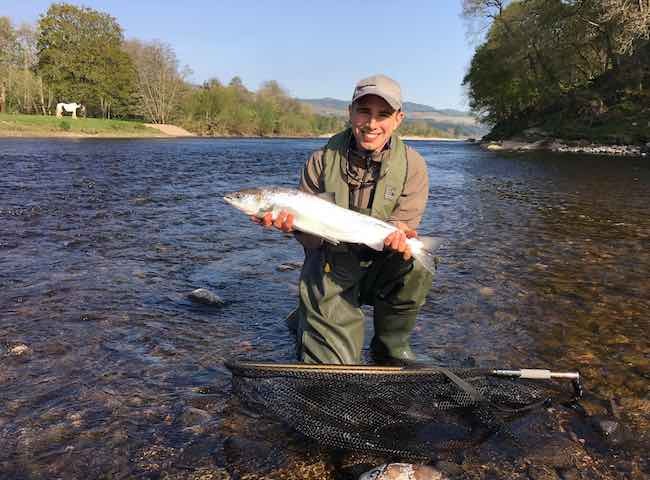 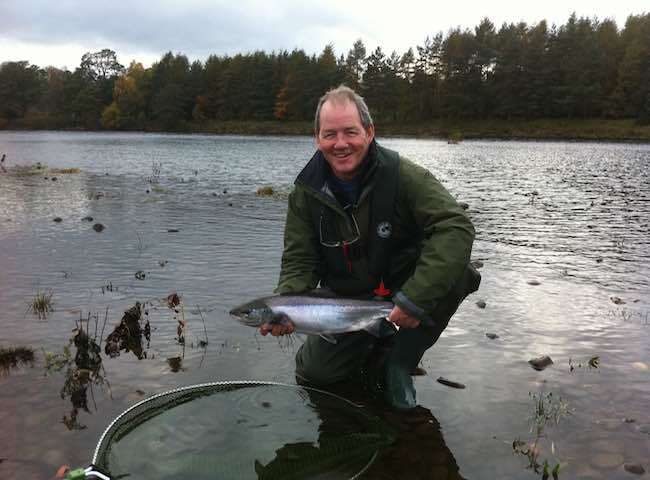 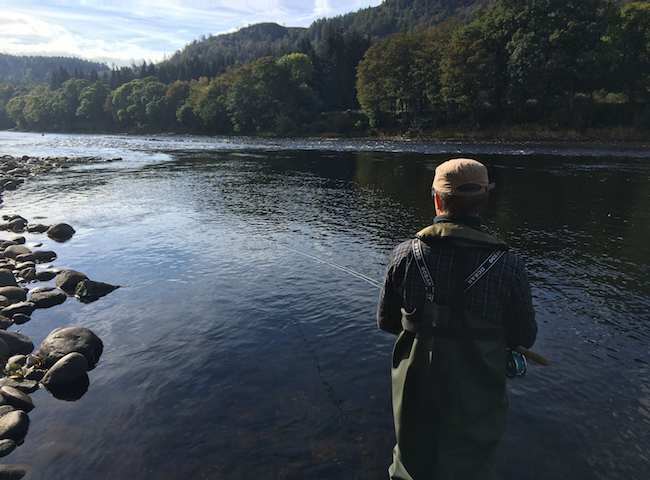 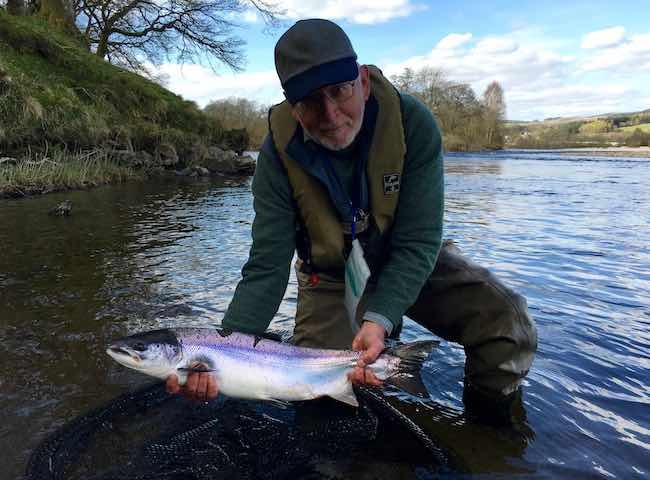 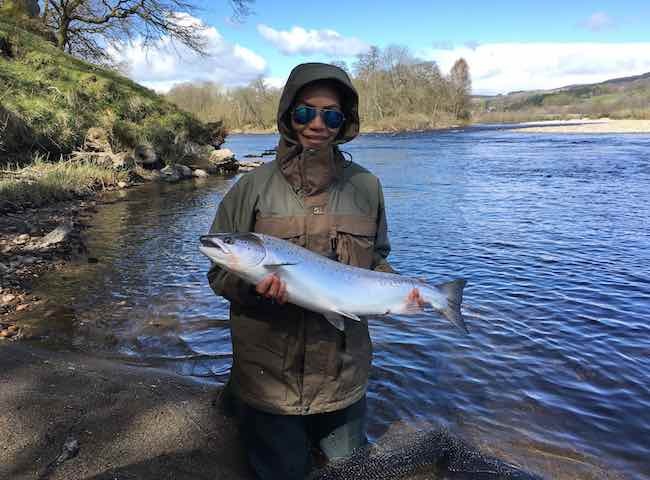 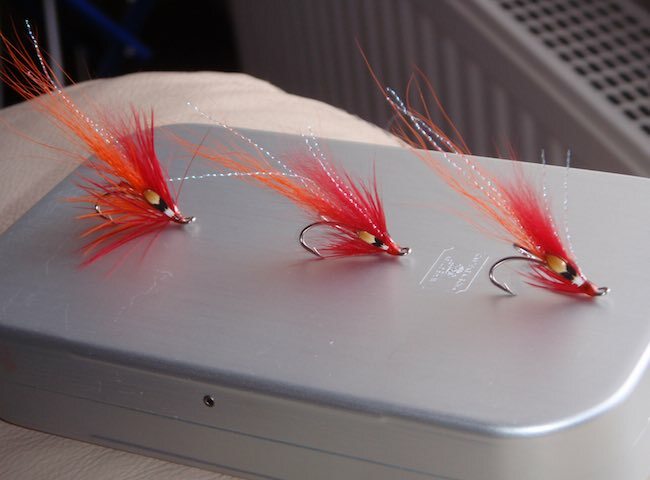 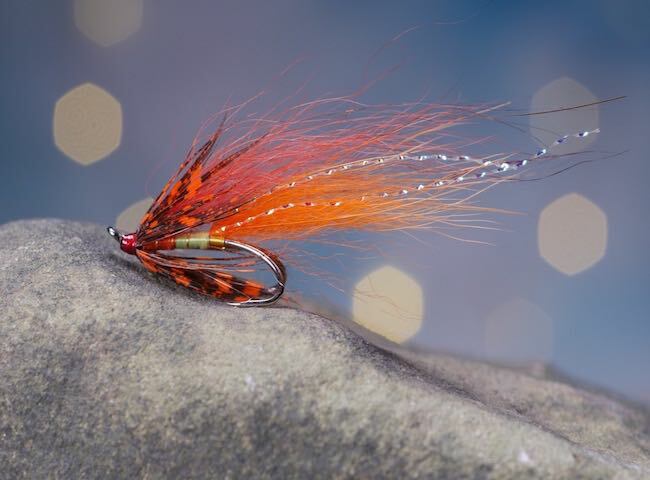 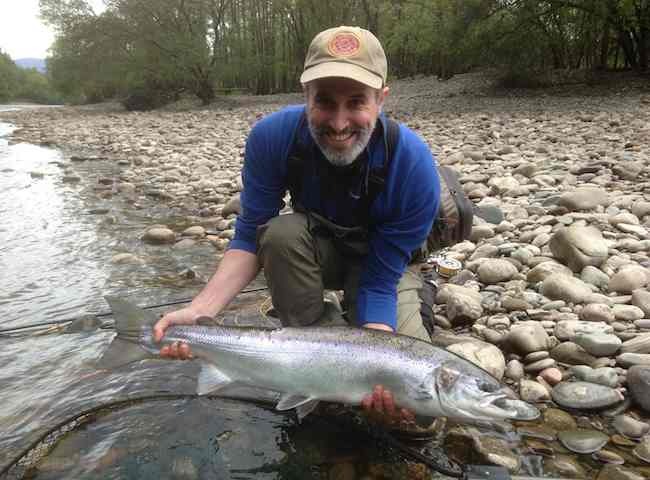 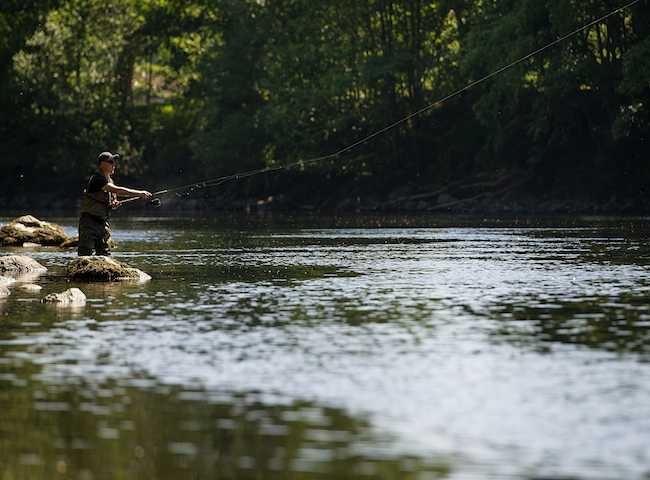 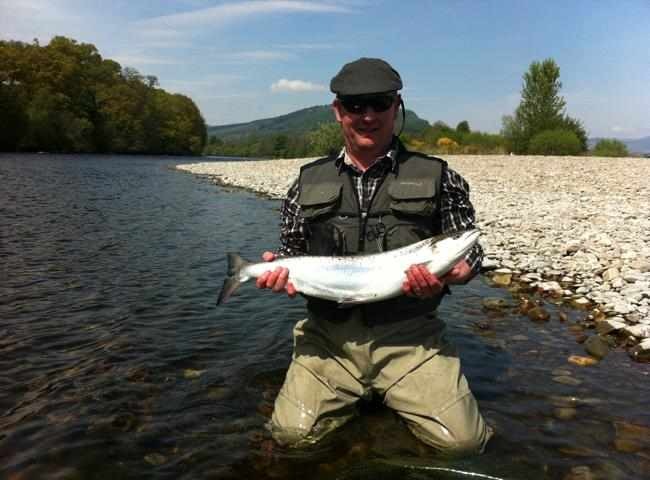 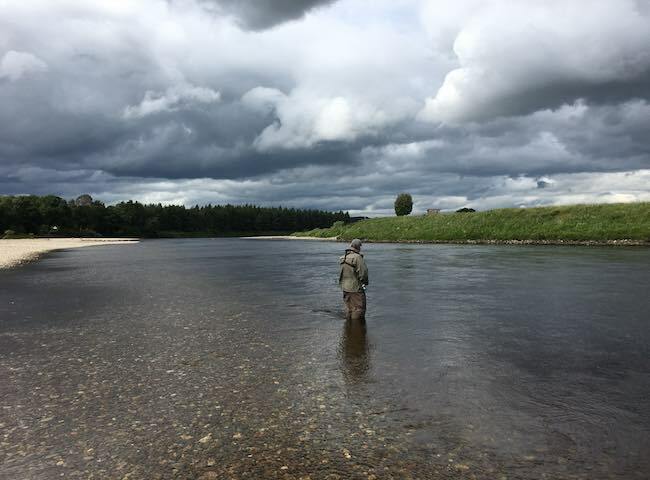 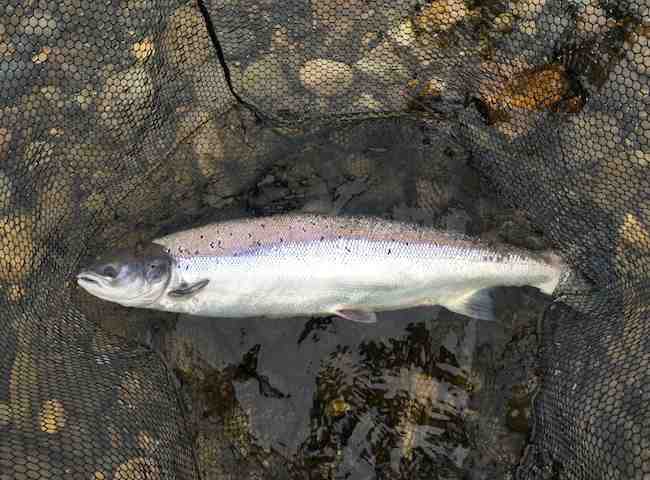 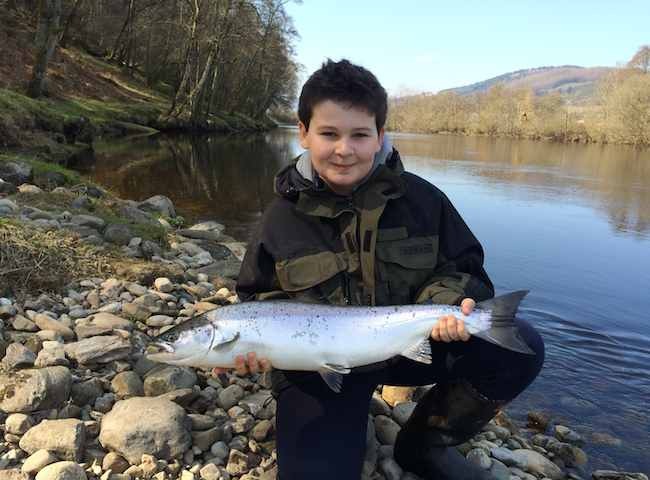 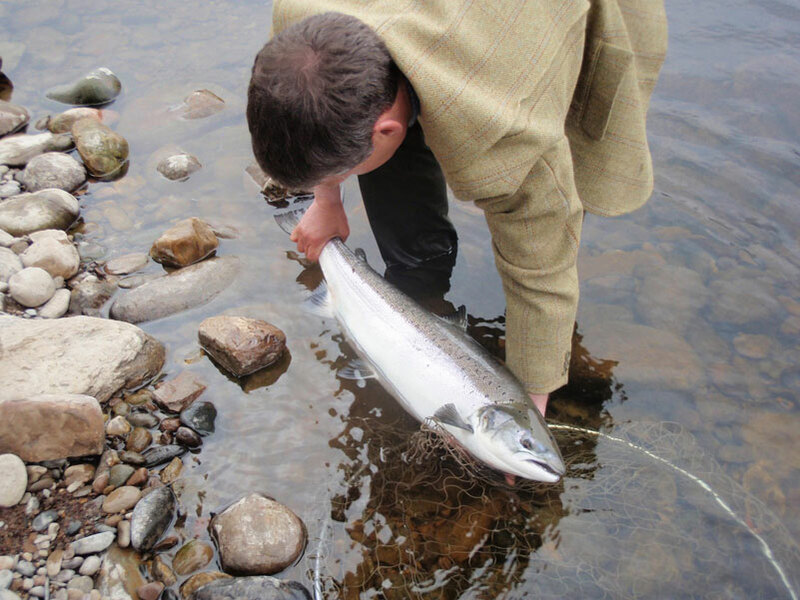 There's great satisfaction involved in catching a powerful Scottish salmon on a fly. 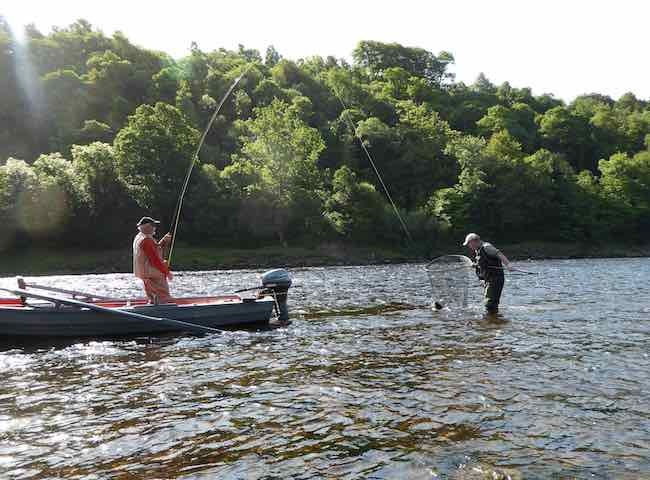 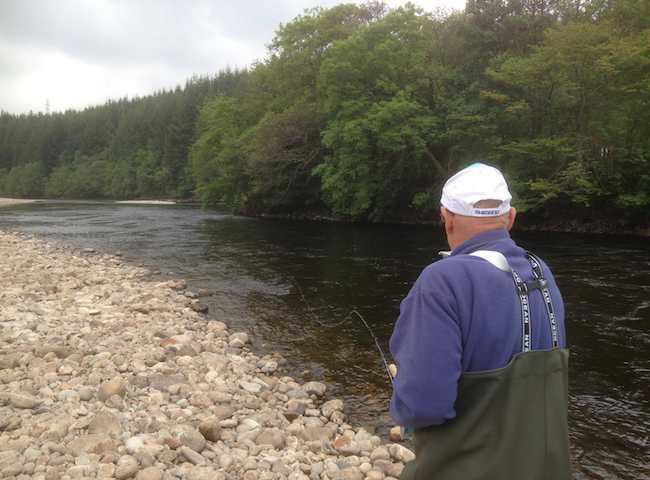 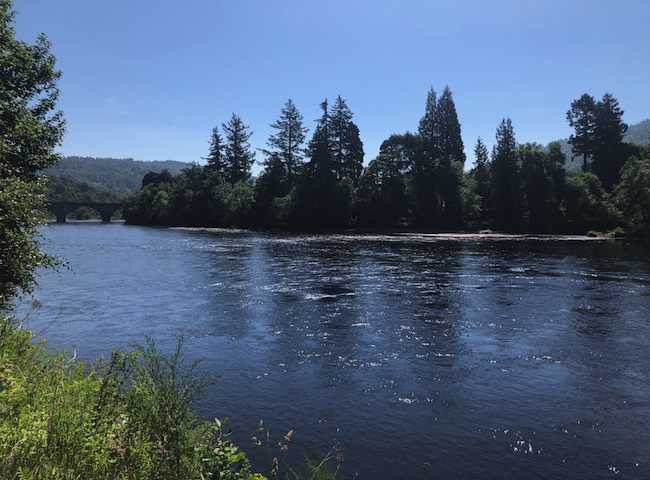 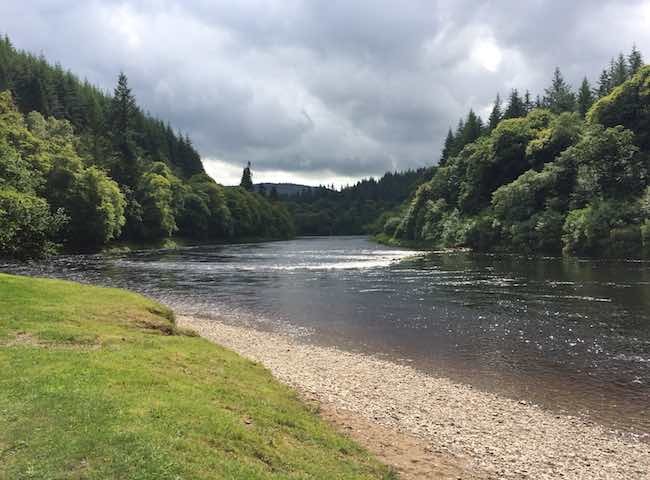 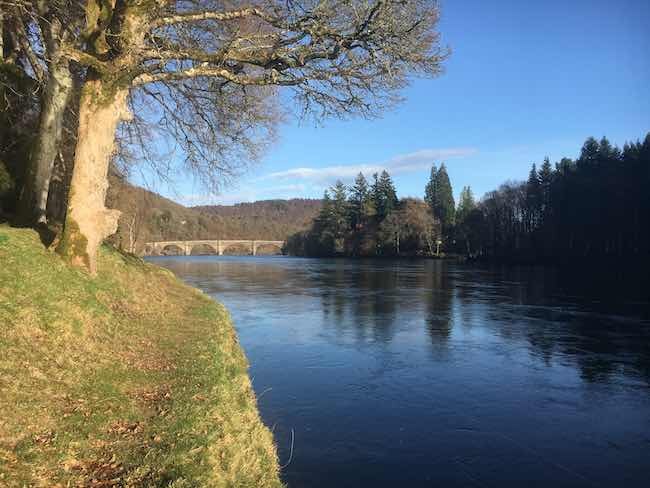 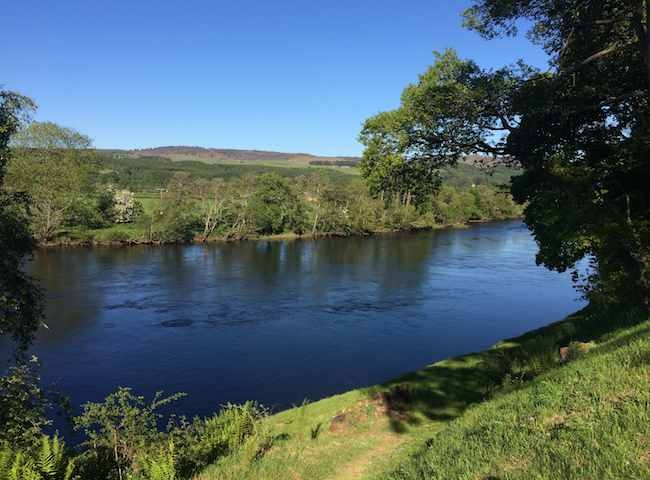 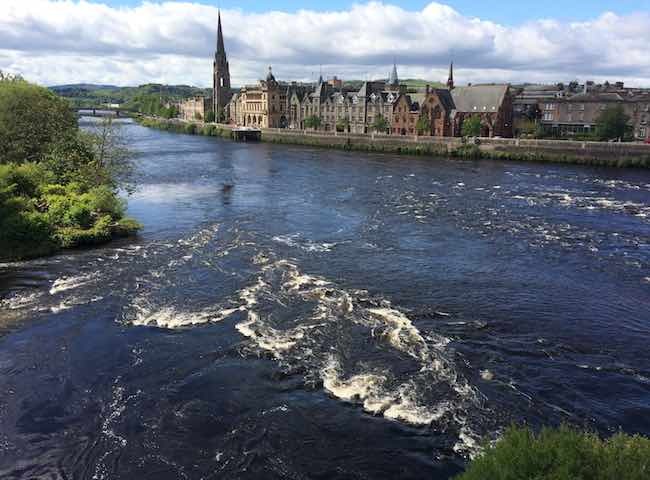 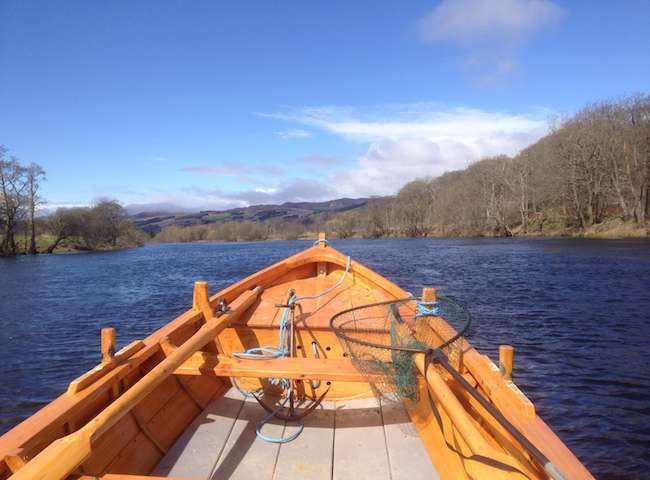 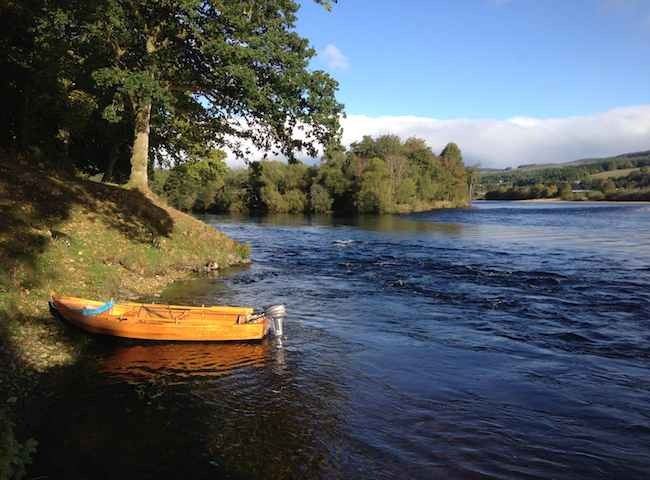 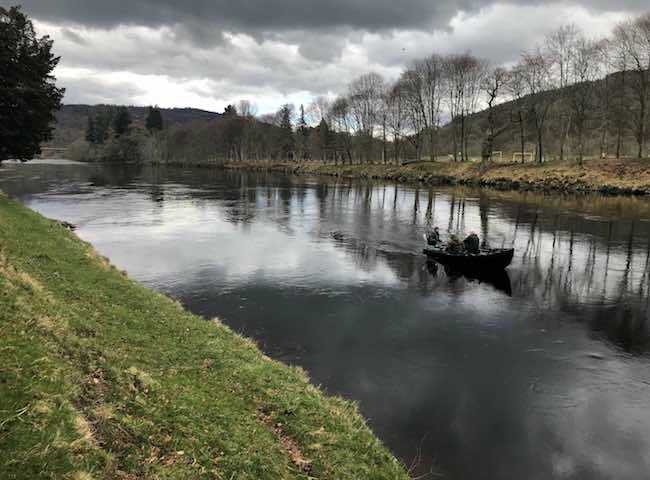 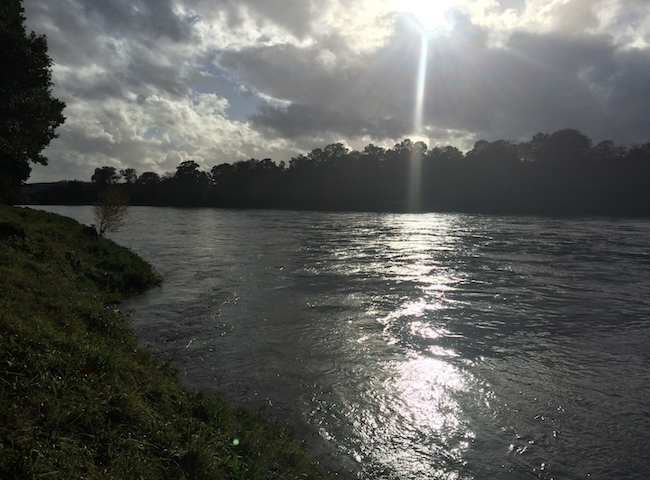 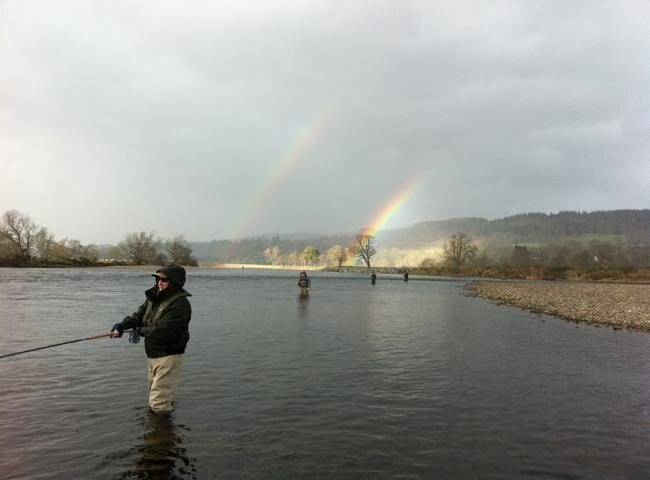 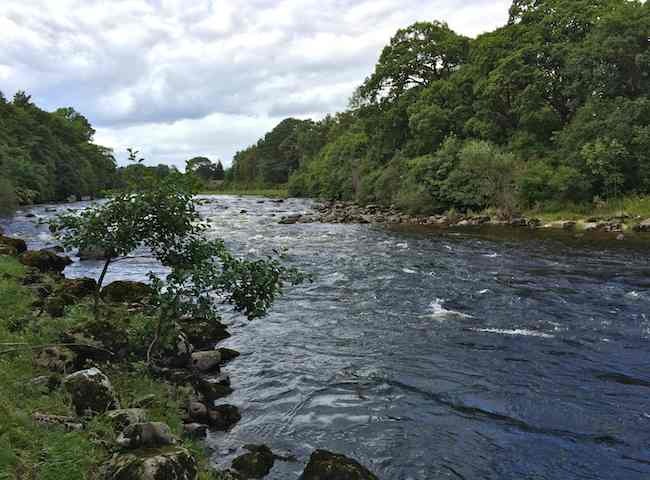 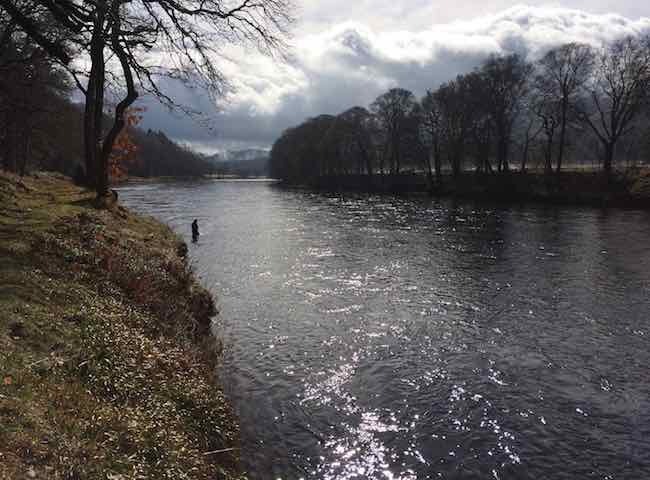 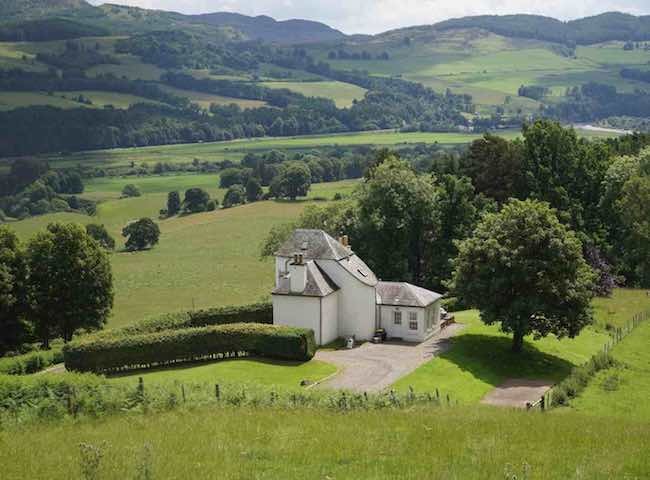 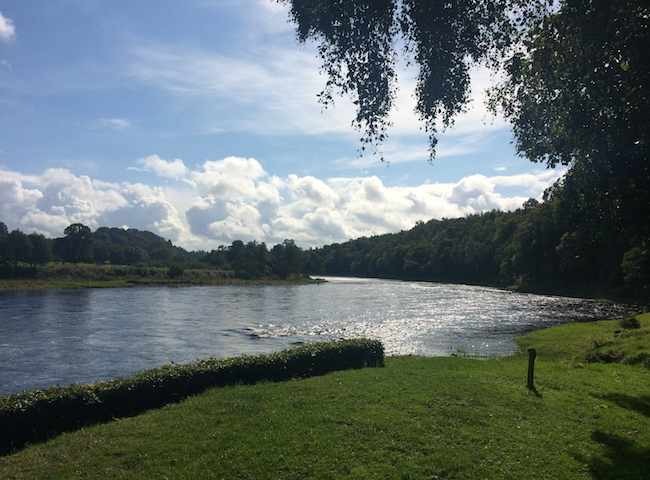 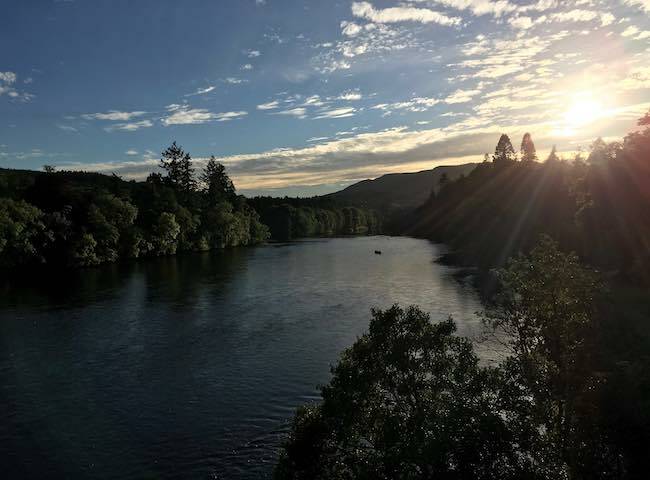 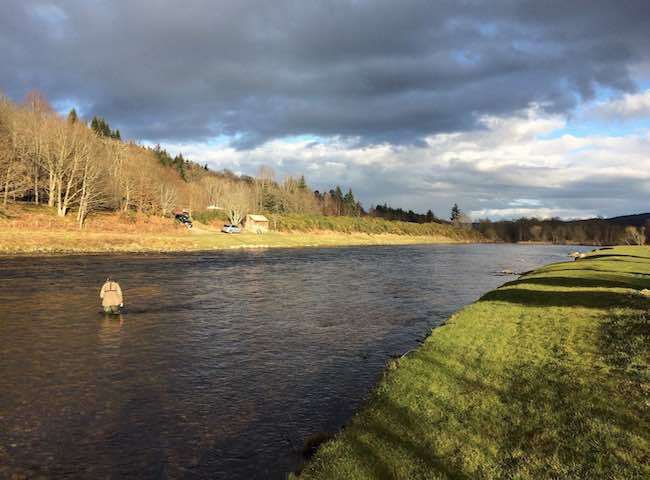 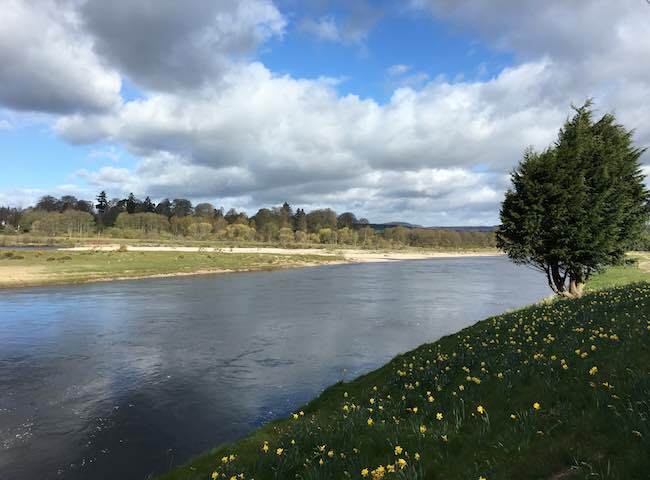 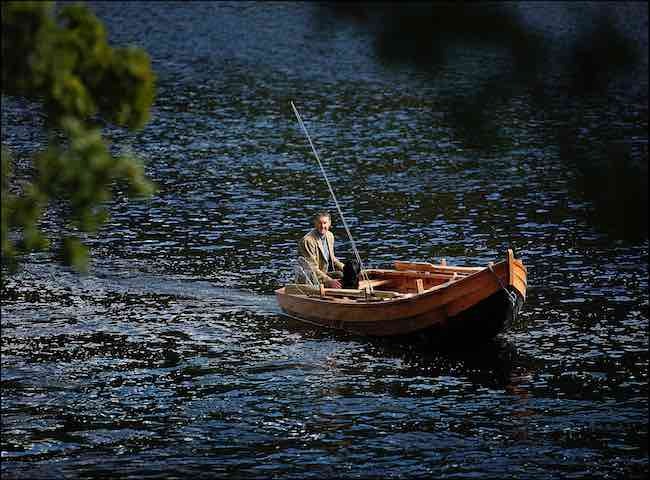 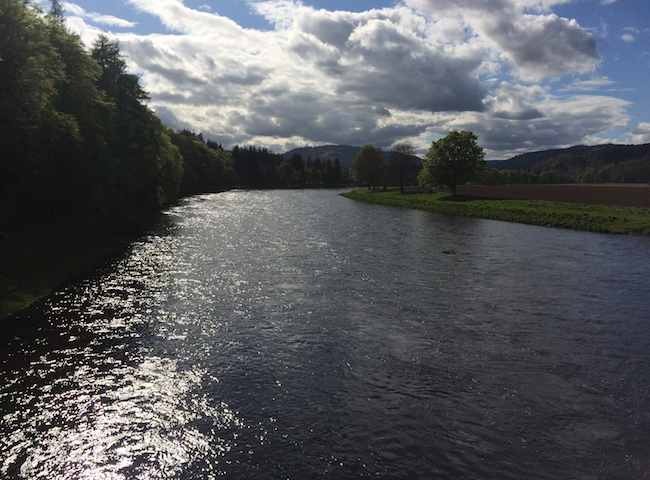 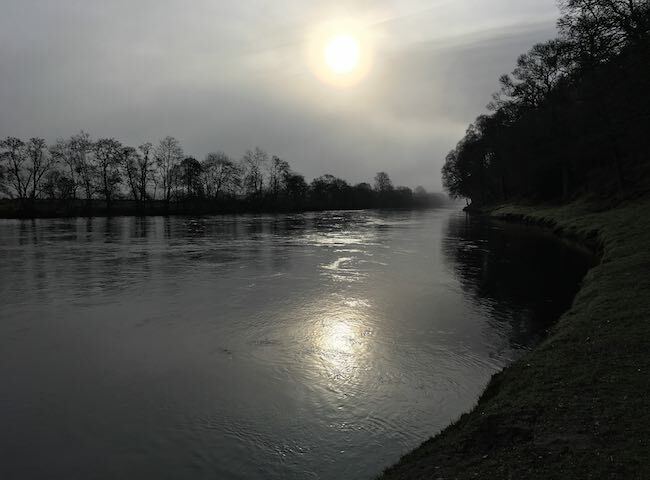 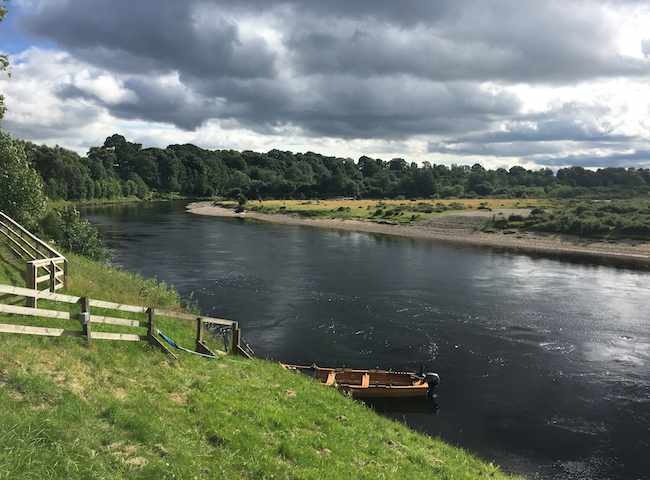 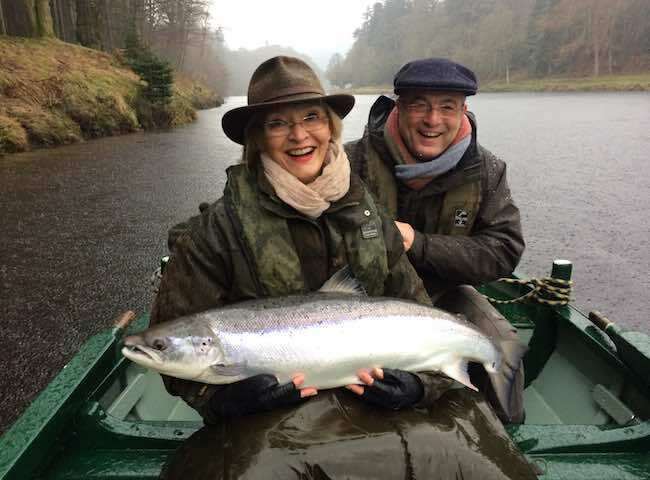 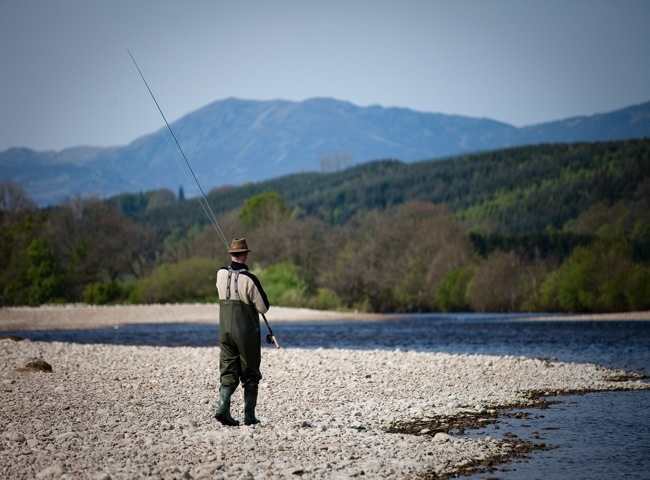 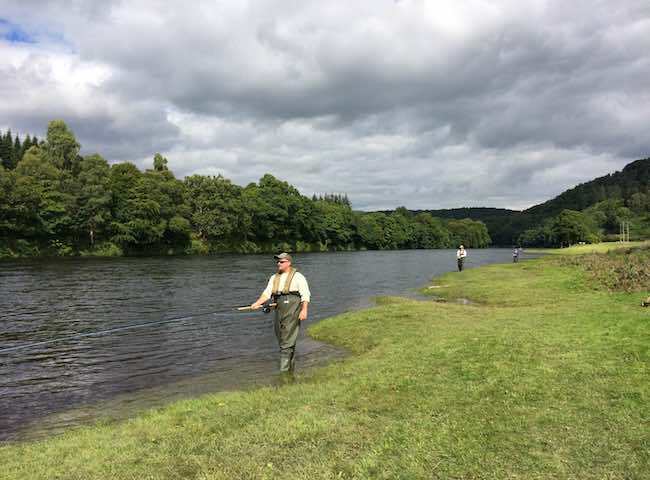 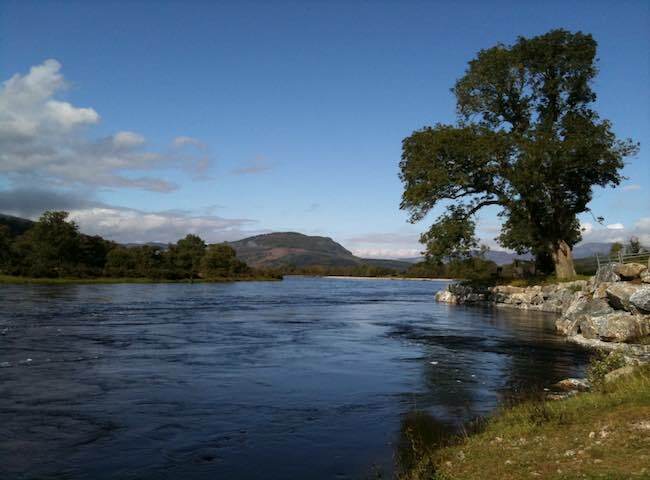 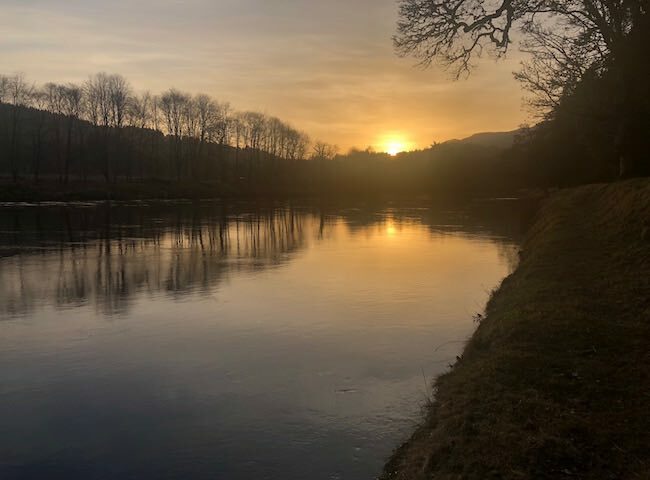 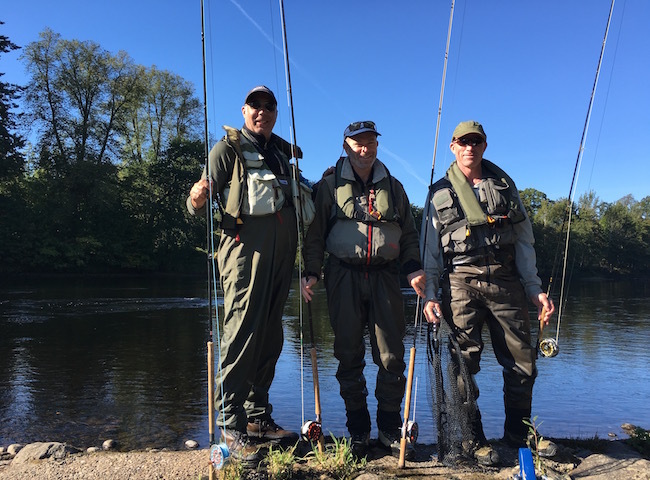 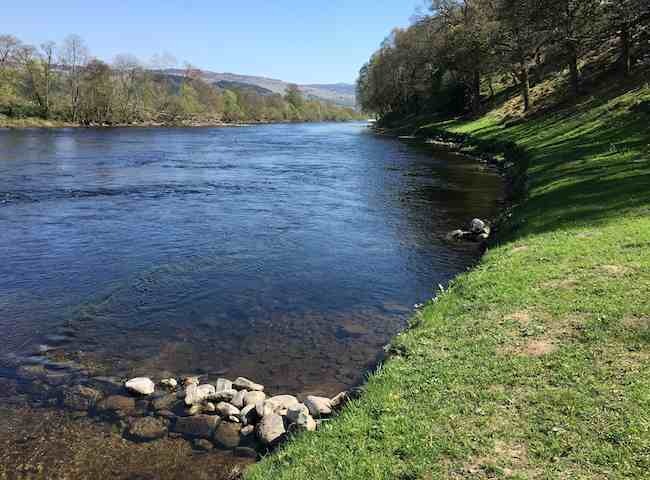 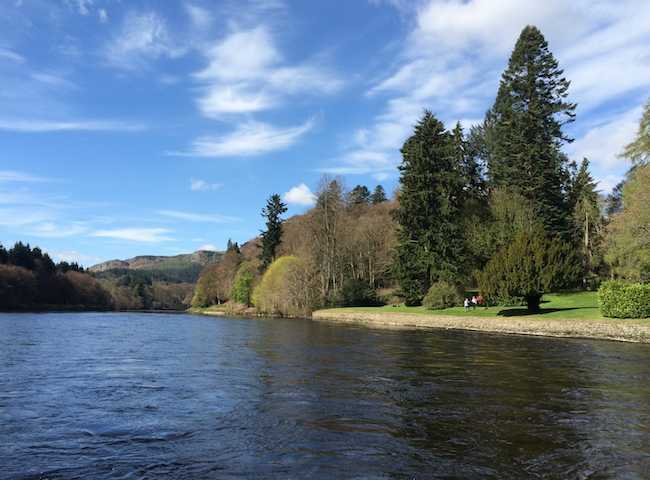 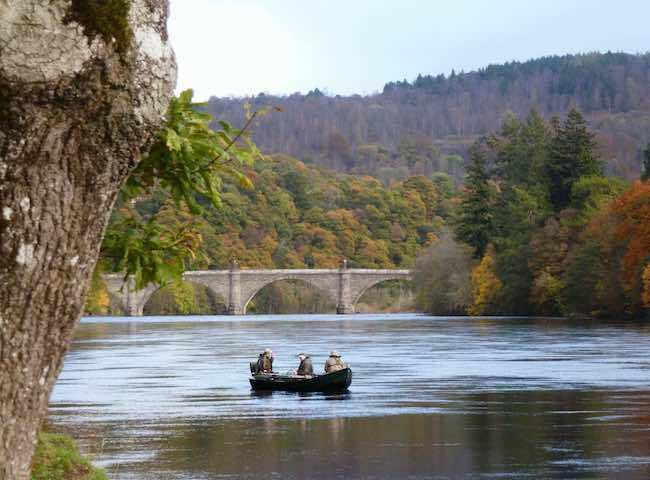 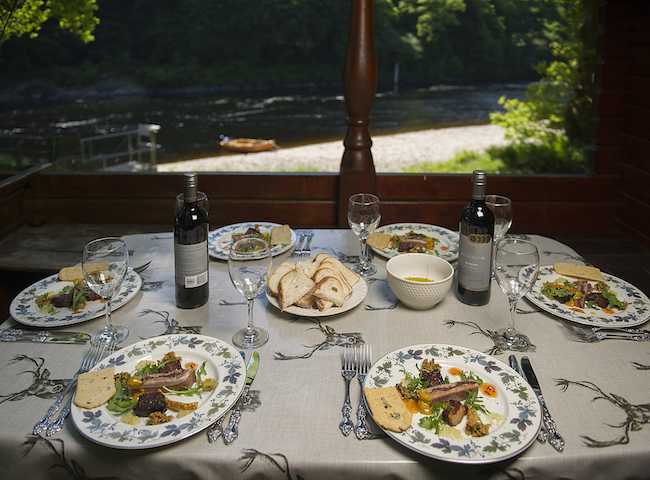 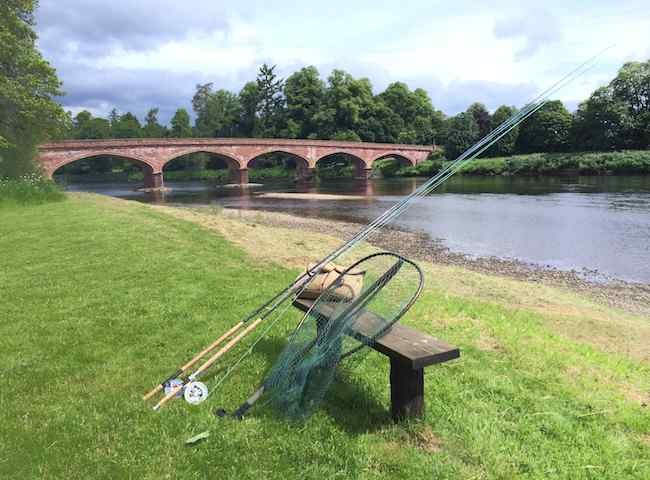 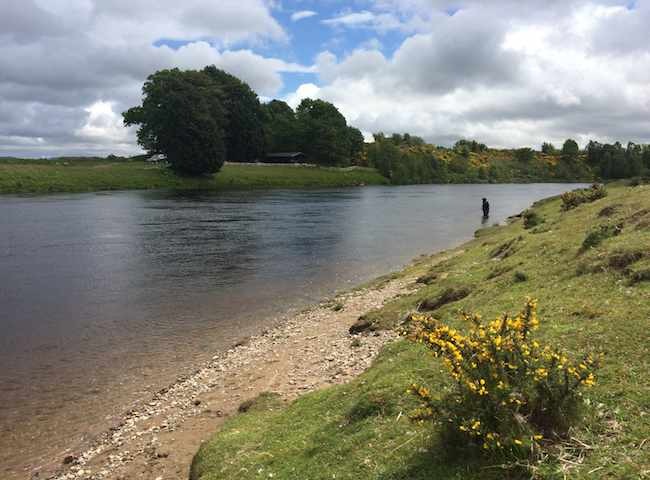 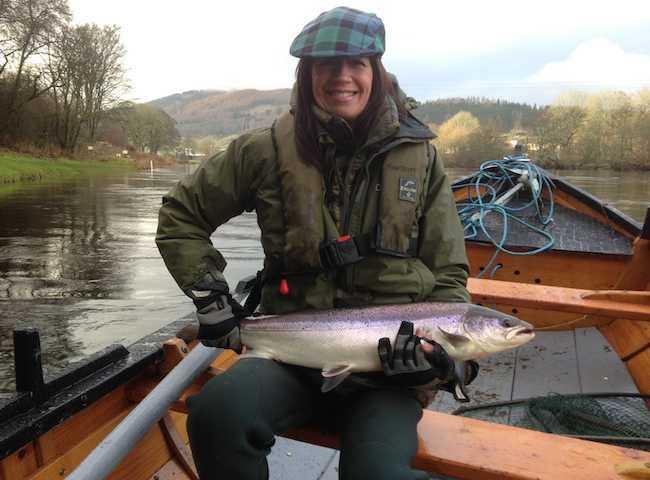 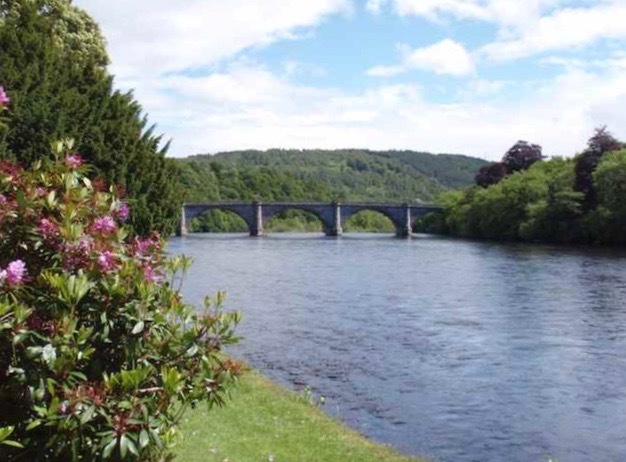 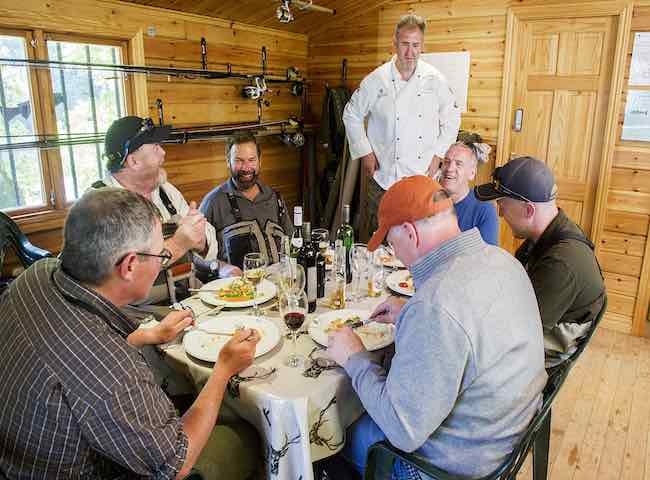 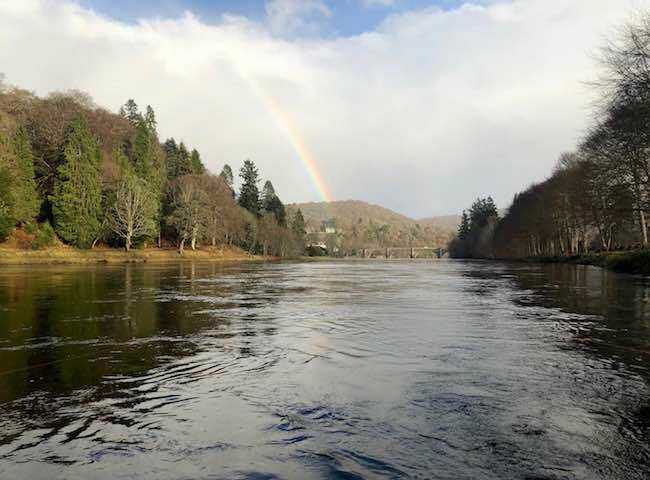 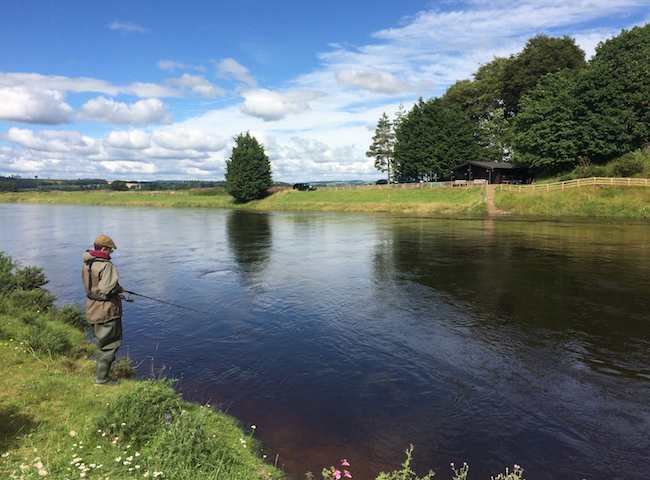 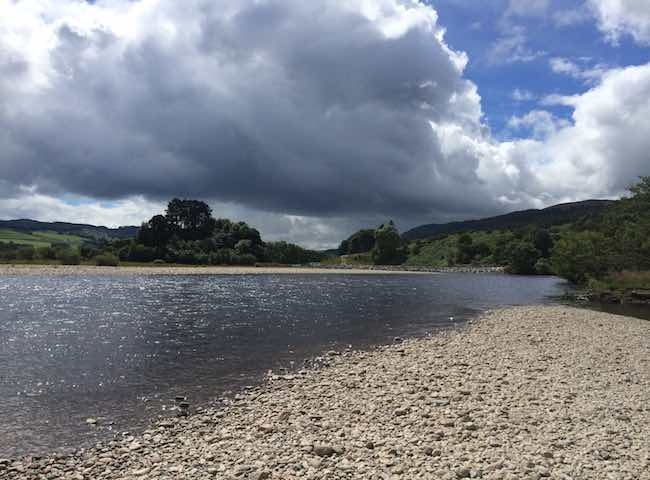 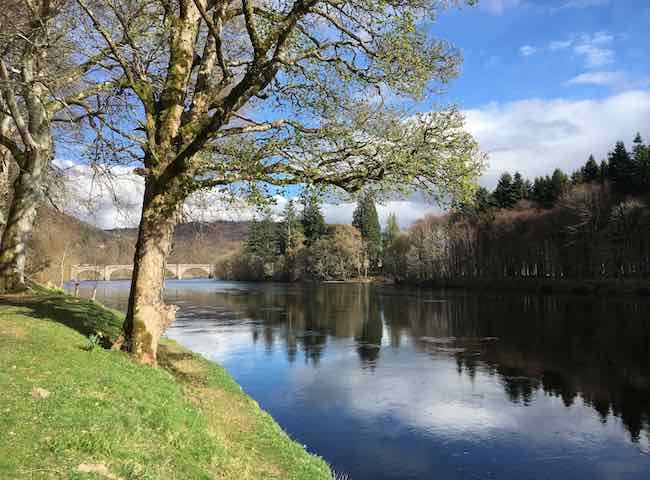 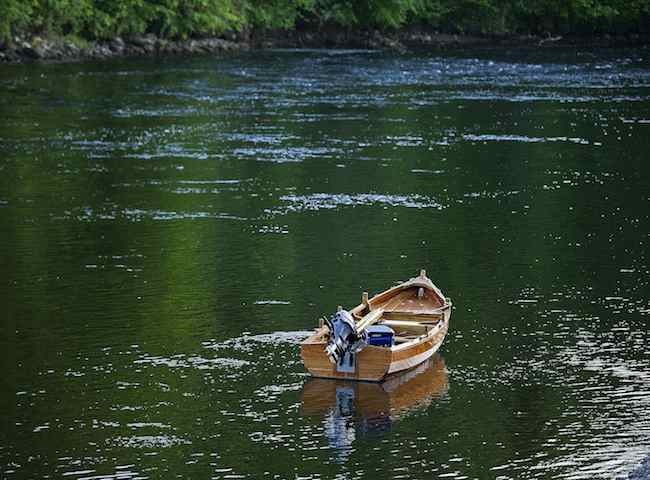 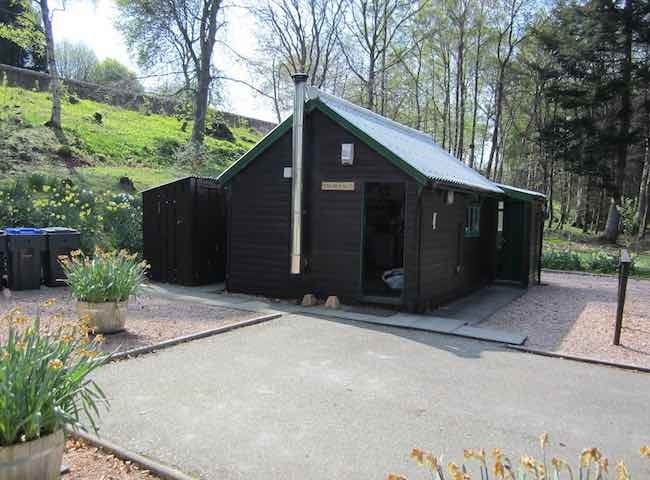 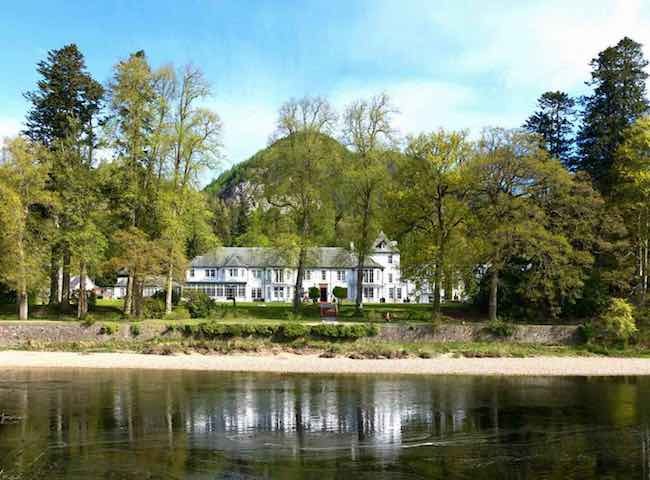 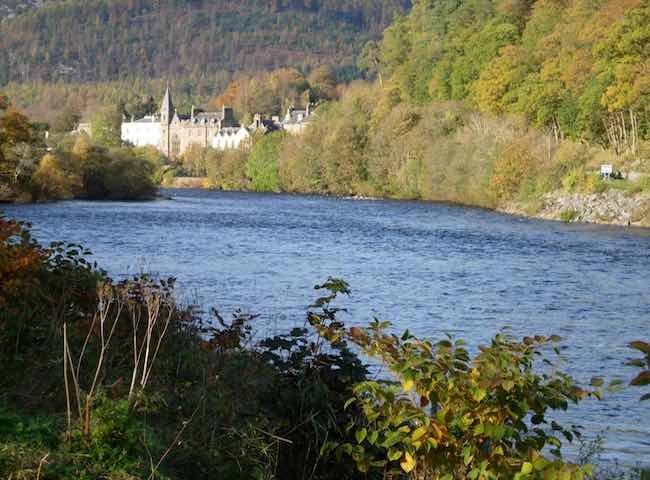 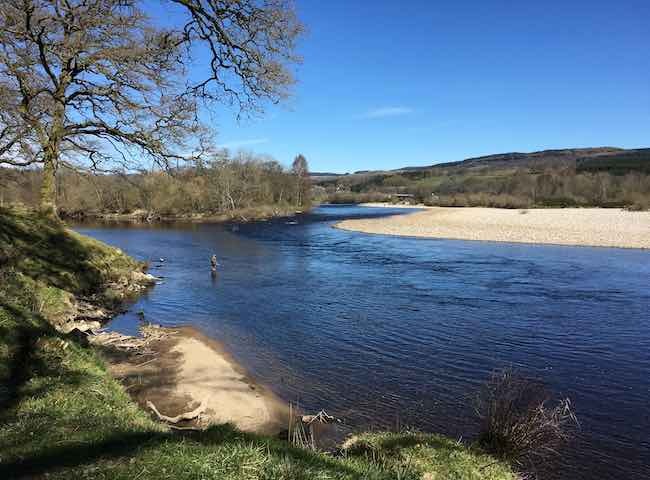 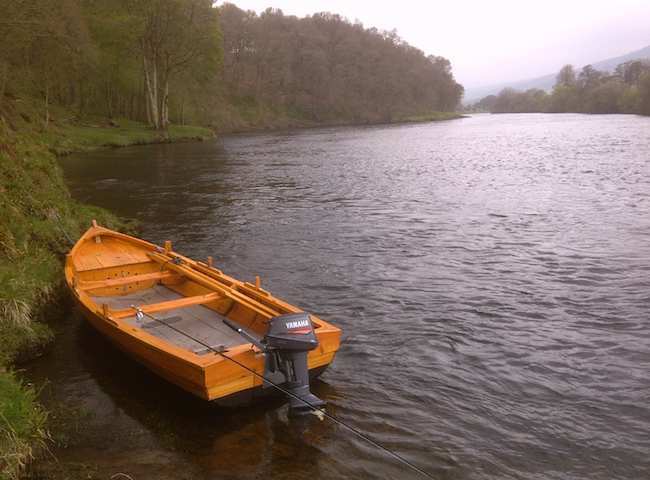 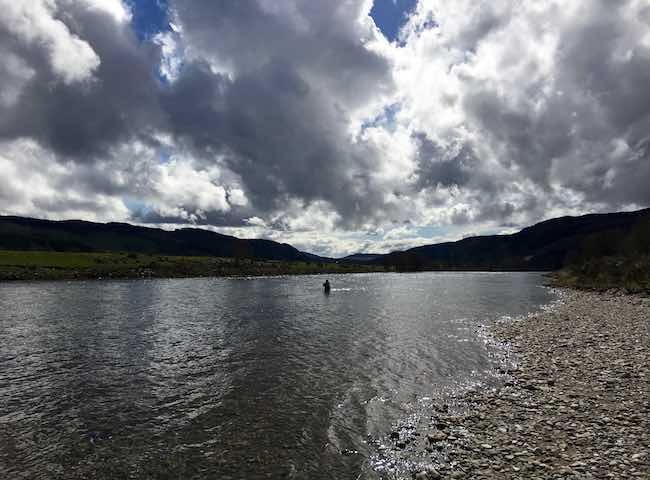 Follow this link for information on how to buy a fishing gift for Scotland.